Is the GFG Style Kangaroo a Supercar or an SUV? 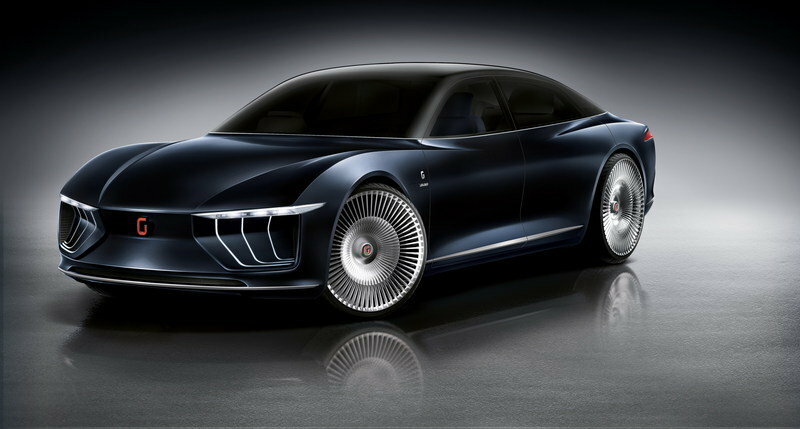 You can always count on Georgette Giugiaro to design a concept that’s both confusing and awe-inspiring at the same time. 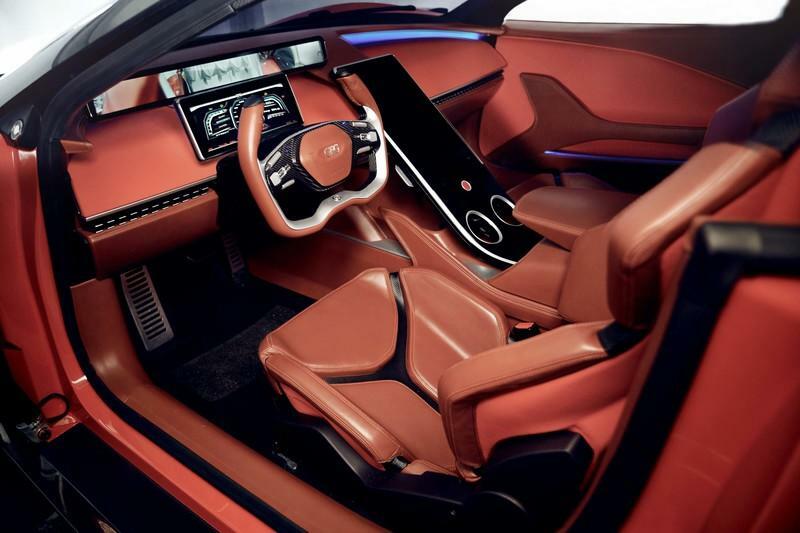 Six years ago, Giugiaro, who still owned Italian design house Italdesign Giugiaro, went to the Geneva Motor Show to unveil the Parcour, a two-seater concept that was part SUV, part crossover, part GT, and part mid-engine sports car. 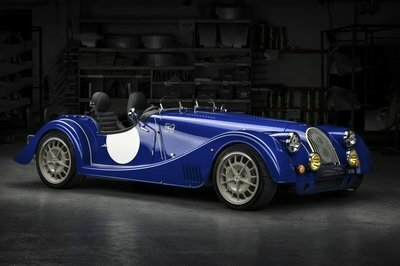 The confusing amalgam became even more confusing when the concept was offered in both coupé and roadster configurations. 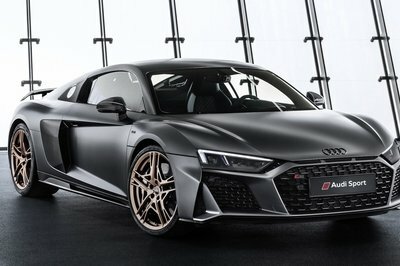 Fast forward six years later, and Giugiaro, who is no longer affiliated with the company he founded — he sold all his remaining shares to Audi, five years after Volkswagen bought 90 percent of the company in 2010 — is returning to Geneva with a similarly styled concept under his new company, GFG Style. The concept is called the Kangaroo, and as unique as its name is, the entire identity and philosophy of the concept leaves plenty of unanswered questions. Like the Parcour, the Kangaroo is positioned as a performance car. It certainly looks like a supercar. The sleek shape is emphasized by the body’s flowing lines. 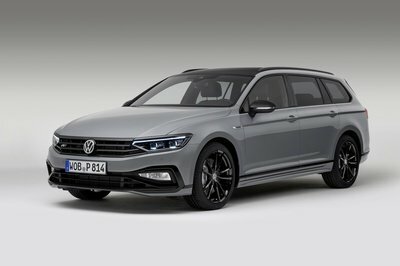 The front section features thin headlamps and an aerodynamically enhanced bumper. It even features a cockpit-style roof, suicide front doors, and butterfly rear doors. There are only two seats inside, and the dash is completely bare, at least if you don’t count the three digital displays, all of which come in different sizes. 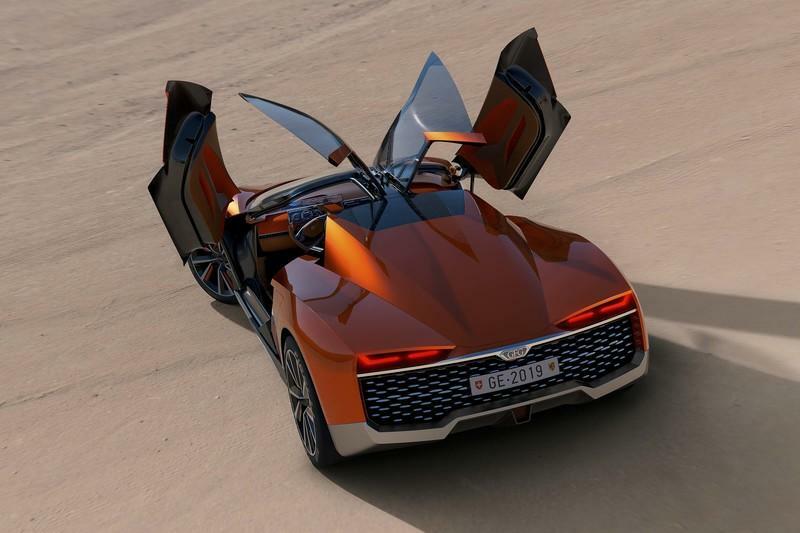 Still, GHG Style classifies the Kangaroo as an SUV, in large part because the concept features an adjustable suspension with three selectable modes: Racing, Road, and Off-Road. The Kangaroo also sits on a set of 22-inch alloy wheels, which doesn’t sound like its suitable for off-roading. Then again, the adjustable suspension is a bit of a game-changer in the event the GHG Style Kangaroo goes into production. Power is provided by a pair of electric motors that develop 180 kW each. That translates to an output of about 483 horsepower. Complementing the motors is a 90 kWh battery pack that GFG Style claims the battery pack has enough juice to last more than 280 miles. The firm also says that the Kangaroo can hop its way to 60 mph from a standstill position in just 3.8 seconds. Top speed sits at an electronically limited 155 mph. The performance numbers reflect that of a legitimate supercar. The body also has “performance” written all over it. The curious bit is the novelty of the suspension system. It looks good on paper, sure, but how feasible is it, really? Can a company like GFG Style develop a system with the resources it has? 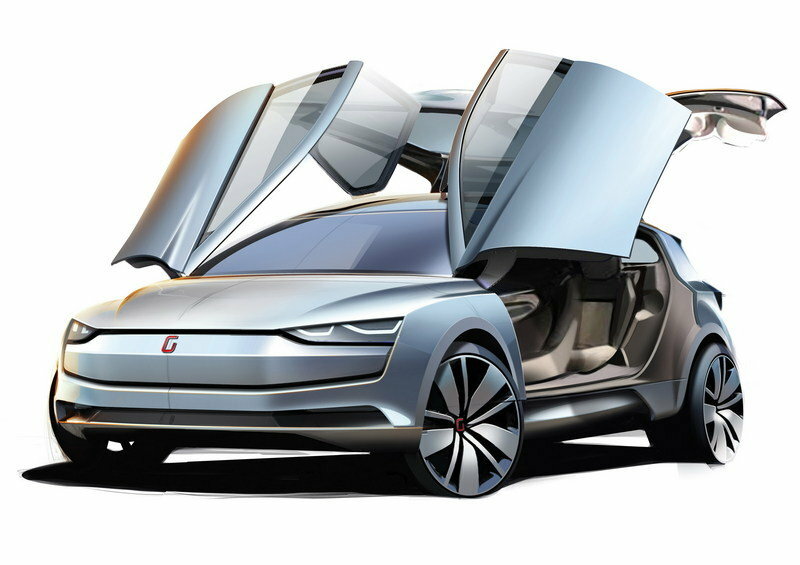 It has a partnership with Beijing-based design firm CH Auto, which, it says, is responsible for the concept’s carbon fiber and aluminum electric platform. The question is how wide-reaching is that partnership? All these questions point to an even bigger issue that the GFG Style Kangaroo unintentionally shoved into the spotlight. Have automakers become so enamored with the appeal and potential riches of crossovers and SUVs that they’re willing to extend their “creativity” well past traditional means? Have we reached that point that we’ve started to abuse the words “crossover” and “SUV” and forgotten what they’re supposed to be about in the first place? This is not an indictment on GFG Style because it’s not the only automaker that has ventured down this road. Just today, a story from the April 2019 issue of Motor Trend revealed that Ford is looking into building a series of crossovers and SUVs that will carry the iconic “Mustang” name. Remember, this is the same company that initially planned to use the “Mach 1” nomenclature on a crossover before public outcry forced it to shelf those plans. Now it’s using what is, without question, its most famous nameplate on a family of performance crossovers? I don’t want to sound harsh, but there is a growing bastardization in this new phenomena. At the very least, automakers are stretching the definitions of these models way beyond their traditional purposes. It’s an untapped field, sure, and if there’s money to be made, why not the heck not, right? 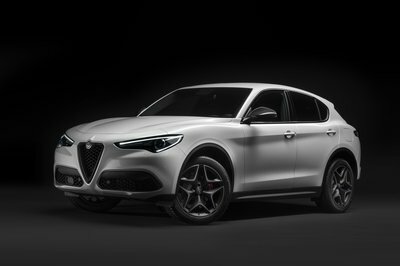 I get the business part of it, but it still doesn’t sit well with me that the lines that used to separate crossovers and SUVs from performance cars have gotten so blurry that you don’t see them anymore. Maybe a little clarity is in order. 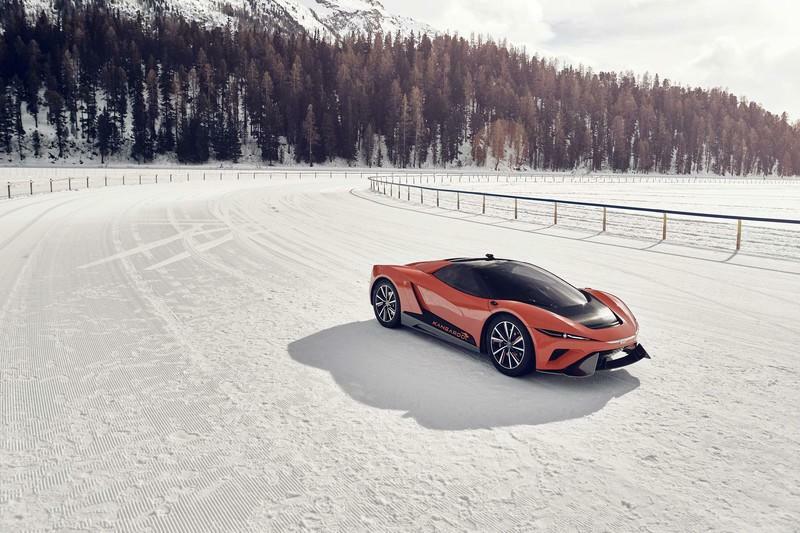 Fortunately, GFG Style can offer that when the 2019 Geneva Motor Show opens its doors in a few days. 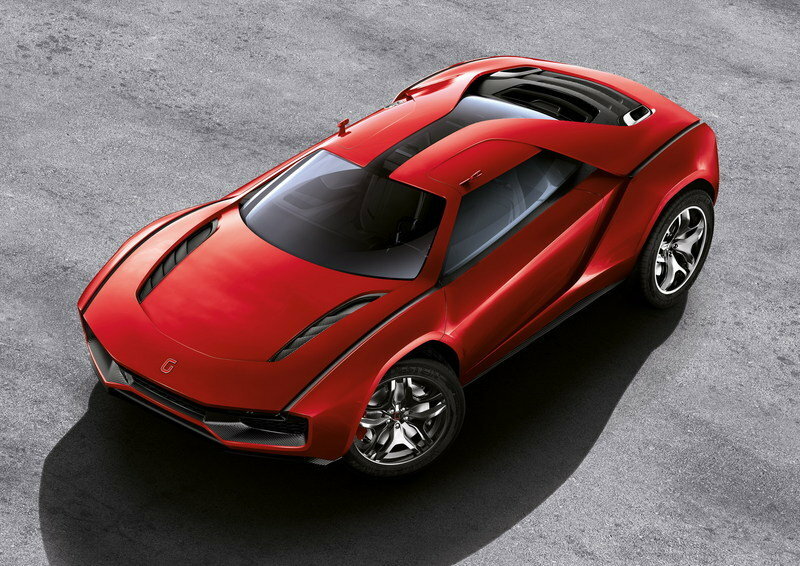 Read our full review on the 2014 Giugiaro Parcour. 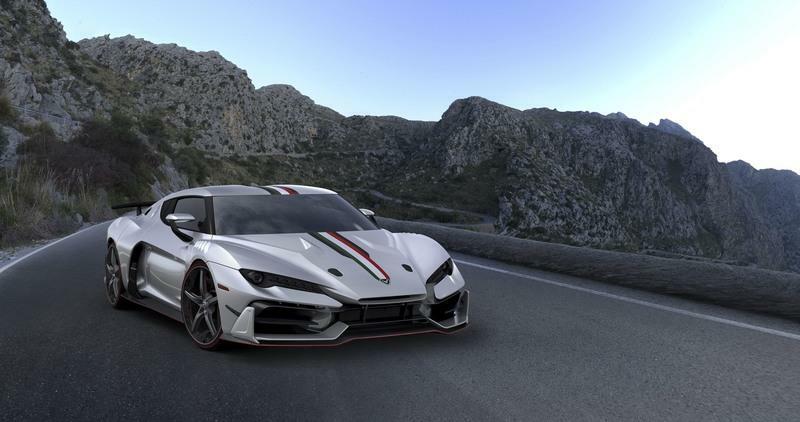 Read our full review on the 2018 Italdesign Zerouno.